If there’s anything that gets in the way of action, efficiency and productivity, it’s rust. 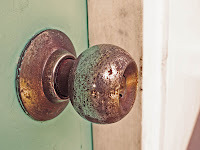 Unless rust is removed, the rusty hinges, faucets, tools, wheels, gears, rail boxes, curtain rods, sliding doors and other rusty metals you own will be virtually useless. You’ll end up spending more money than originally planned because you now have to replace your original items with new ones. Instead of buying new metal items to replace the rusty ones, wouldn’t it be nice to just use a remedy that can effectively remove rust? 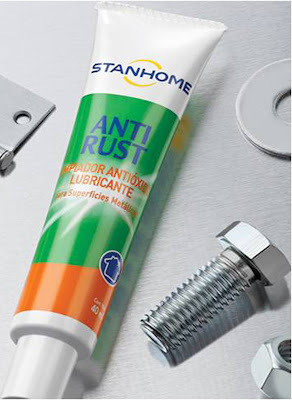 Stanhome World Philippines, a trusted Home Care brand in Europe for over 80 years, offers the perfect solution with the introduction of its new product: ANTI RUST Rust Cleaner and Metal Lubricant for Metal Surfaces. 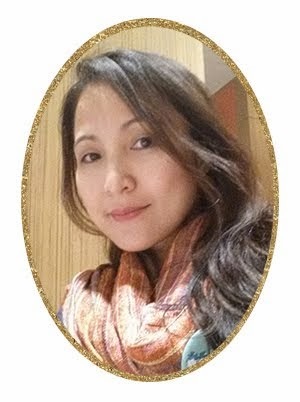 Stanhome World brought this product to the Philippines to give homemakers and their whole family a very handy and simple solution to eliminating rust. This specially formulated gel removes rust stains – especially newly-formed ones – efficiently, helping restore metal items to their original glory. Just dust off the object to be treated, apply a few drops of ANTI RUST then wipe it off with a soft cloth. To guarantee efficiency, let ANTI RUST linger on the surface of the item or surface for a few minutes before wiping it off. 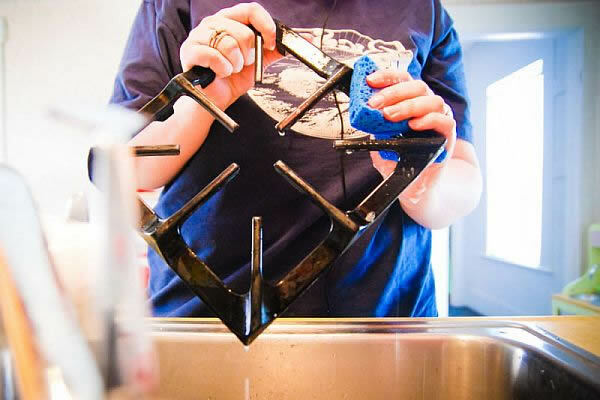 The rust should come out easily, so there’s no need to rinse afterwards. ANTI RUST doesn’t just get rid of rust, it also lubricates and prolongs the life of metallic objects. Finally, you can get rid of the irritating sound of creaky door and window hinges! This amazing new product also stops corrosion before it starts, preventing rust from coming back. Thanks to ANTI RUST, you don’t need to worry about getting your metal items rusty anymore. Simply lubricate your metals before use, and you can ensure that they will be in good working order for as long as you need them. A true miracle worker, ANTI RUST is a must-have for every home. or contact 091-STANHOME (0917-8264663). Stanhome’s ANTI RUST is now available through the Stanhome World Independent Supervisors (SIS). i like that ANti RUST!!! !